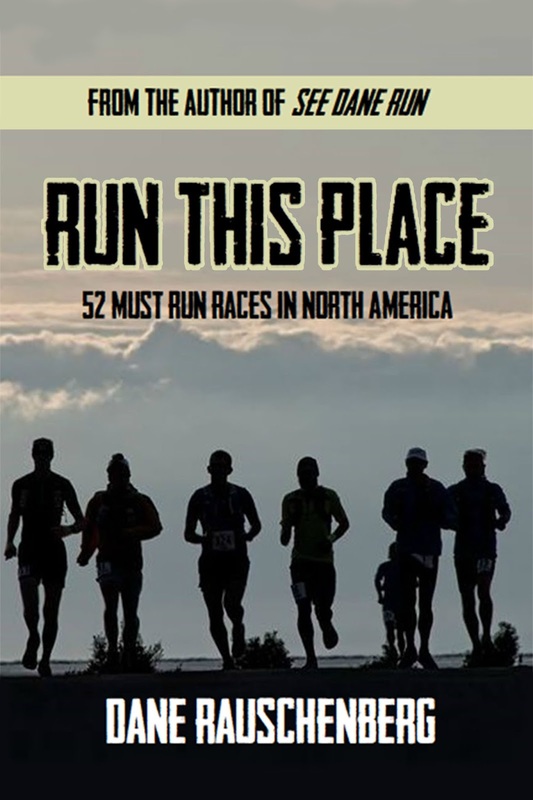 When I was writing the best races to run in North America for my new book, Run This Place, I knew the Boilermaker had to be included. Then I realized it had been seven years since I had run this race. 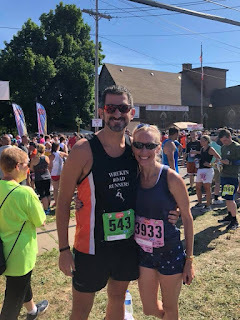 So even though I was severely under-trained, it was clear I had to make another trip up to Utica to run this special race in a special place. When I hit the first mile over half a minute slower than I had when I set my PR here seven years ago, I knew any desirable goals were out the window. I had spent an enjoyable but exhausting few days speaking, signing books, traveling, and, well, working. I love what I do but it is not conducive to racing well. I knew this a decade ago and it isn't getting easier with age. 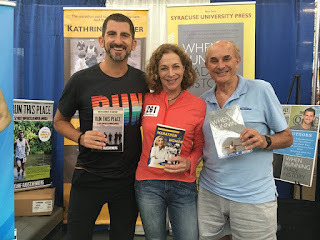 What was enjoyable was spending time with Roger Robinson and infinitely-more-famous-than-me Kathrine Switzer as we crammed ourselves into a cozy booth to sign books, chat about our expo experiences and throw in some talk about politics and soccer as well. I hadn't seen either of them since I was at the Reykjavik Marathon three years ago and that was fleeting. To spend the better part of two days next to these scholarly encyclopedias of running shows me how much more I need to learn about the sport. I might have run double the number of marathons of both of them combined but it reminded me that running often doesn't necessarily mean you know a lot. I also had another interaction about which I am going to be intentionally vague to help protect their anonymity. Let's just say I had some correspondence with someone at the race which went on to a bit further over the next few days. During that time it was revealed to me this person was going to be making a huge life-changing decision. For whatever reason, something about me, what I have done, and my experiences, have inspired or helped keep this person on the path they are taking. I fully support their decision and to hear I helped even the tiniest bit warms my icy crotchety-old-man heart. My race itself had a nice redeeming moment when, coming down the infamous hill at mile four I was able to throw down almost a six-flat mile long after I had given up on running hard and know I still had another five miles to go. It helped sway thoughts that my best days were behind me and I actually just needed to be in shape for racing. Seven years ago when I ran this race I was in the middle of a 44-race year. 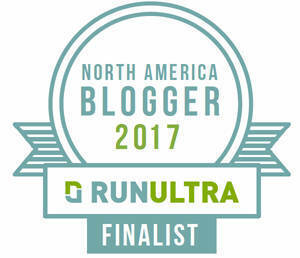 I had run back-to-back sub-3-hour marathons, multiple other marathons, a slew of half marathons, a 70.3-Ironman, a handful of other triathlons, a duathlon, and so much more. 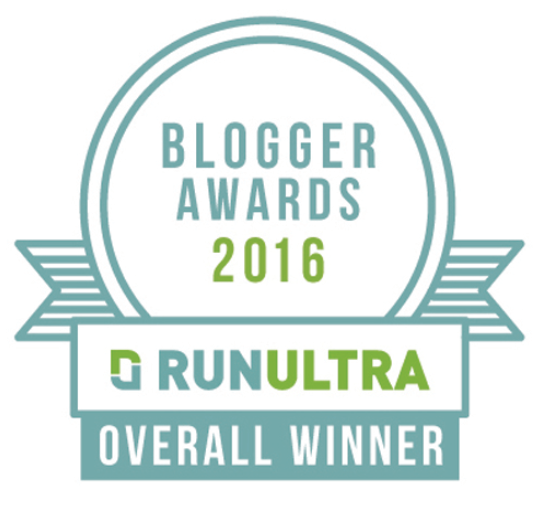 I had also run a ridiculously low amount of miles that year, contrary to what so many people think they have to run to race well. In fact, it took a 268-mile December that year, nearly 80 miles more than any other month, just to crack 2,000 miles for the year. In other words, kids, make your miles count; don't count your miles. I ended up running my personal worst in a 15k by many minutes in 1:05:30. But I beat all the Danes in the race (all three of them) and averaged a 6:59 for the day. 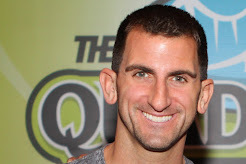 What was really nice was getting to meet one of the athletes I coach online. Krystal was running her first Boilermaker in the middle of preparation for her Boston Qualifying attempt in a little over a month. As she is quite the perfectionist she was not exactly happy with her time but she didn't know that the Boilermaker rarely gives out good times on the clock. It gives them out on the course and at the post-race party where, in a sea of 20,000 people, we somehow ran into each other! Here as I sulked a bit about my own time, I was also reminded exactly why I put this race in my book as once again it totally lived up to its billing. If you haven't run this race, you truly need to add it for next year.